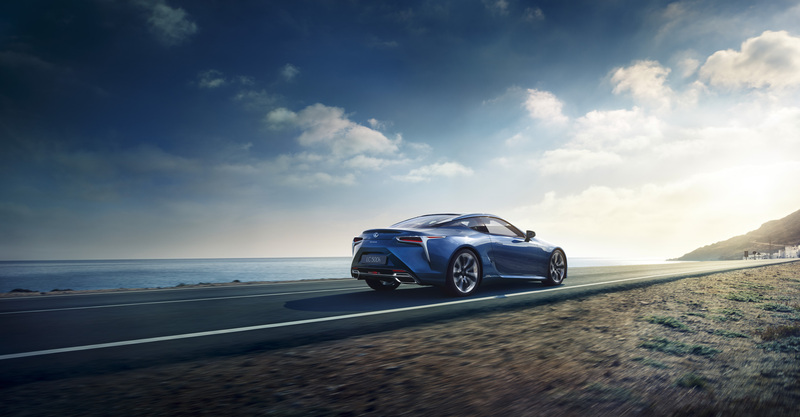 If a child was born the day Lexus began developing the LC's new shade of fancy blue paint, that kid today would only be a year away from legally climbing behind the wheel. Yes, that was a very roundabout way of saying Lexus spent a whopping 15 years working on what they call Structural Blue. 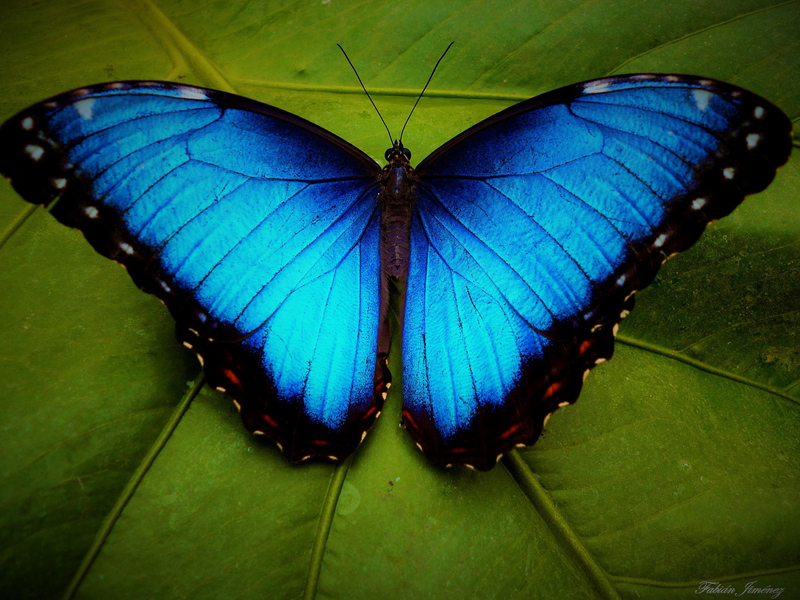 Inspired by the blue Morpho butterfly, Structural Blue consists of a super-iridescent hue that constantly shifts as light dances over it. 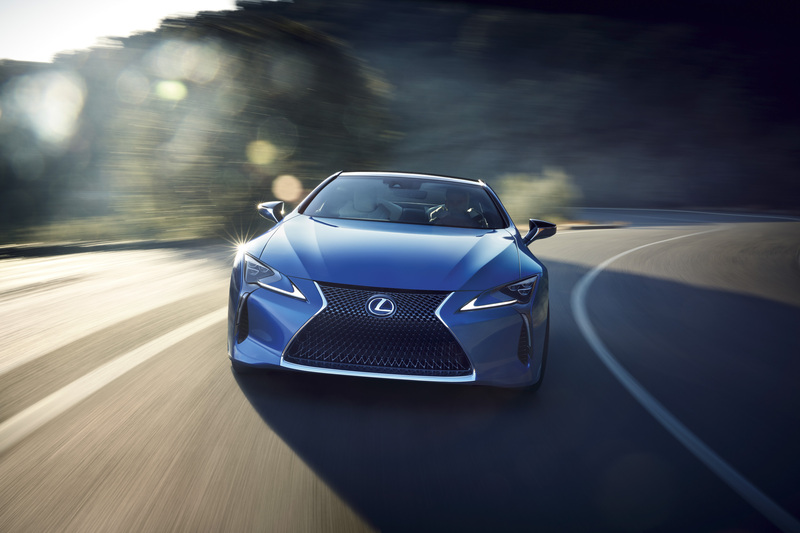 Lexus claims that while normal automotive blue paint reflects less than 50 percent of incoming light as blue, Structural Blue reflects almost 100 percent. That's almost all of the blue, people. Much blue. So navy. Very reflect. Wow. 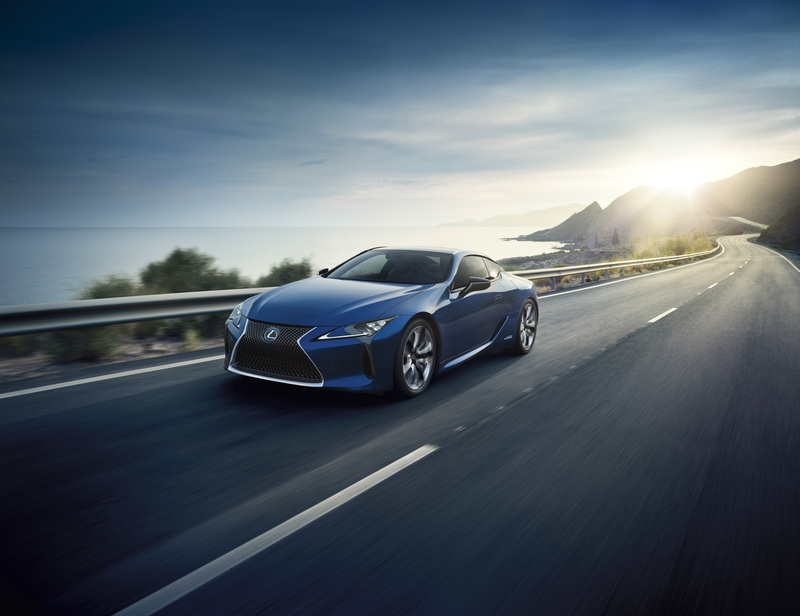 Found exclusively on the LC Structural Blue Edition, each example takes eight months, 12 production steps, and 20 quality inspections to produce. 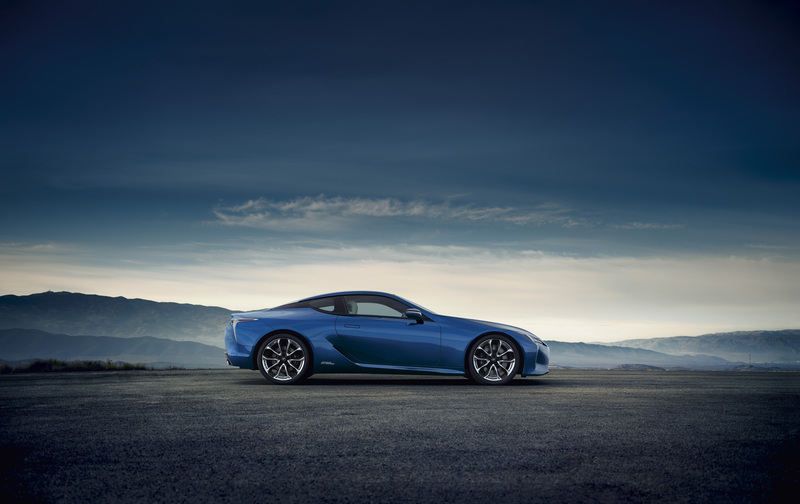 As a result, only two Structural Blue LCs are built each day at Motomachi, also known as the facility that gave us the LFA supercar. 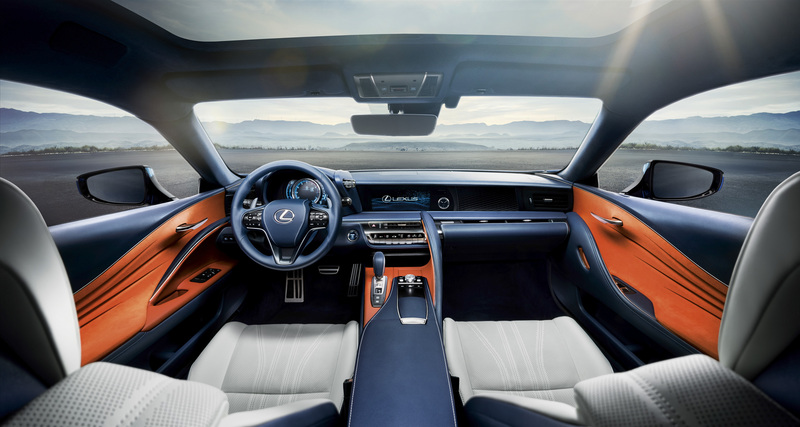 In addition to the spiffy paint, SB Editions of the LC come with carbon scuff plates and a blue-on-orange-Alcantara interior. While our proverbial Structural Blue baby is only a year away from getting their learner's permit, a $100,000 Lexus with paint that practically took a literal lifetime to make is unlikely to be the vehicle they'll do their learning in. Let's stick with the driver's ed Corolla for now.